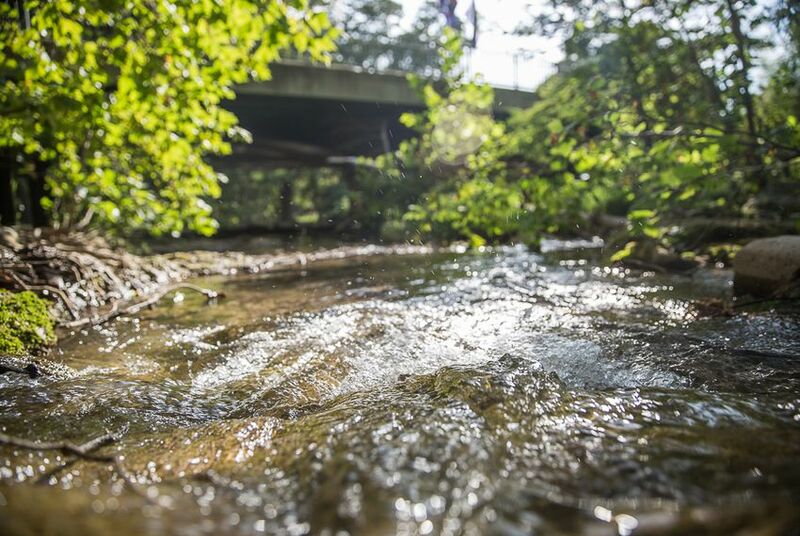 The Water Update is a collaboration between the Texas Tribune and Texas Water Journal covering key upcoming meetings and events, important personnel moves, and significant developments with regard to water at the Texas Legislature and water agencies. *Editor's note: The Texas Senate Agriculture, Water & Rural Affairs Committee and the Texas House Natural Resources Committee will continue to meet over the next two weeks. However, as the end of the 85th session of the Texas Legislature approaches, their schedules become less predictable. Many bills died in the House at midnight last Thursday. Among these were a series of bills relating to aquifer storage and recovery within, and the discharge of surface water effluent in and above the Edwards Aquifer: HB 2867, HB 3036, HB 3333, and HB 3467. HB 544 (C. Anderson), allows the rural water assistance fund to be used for water planning. Passed by the Senate and then passed on Friday’s House Local and Uncontested Calendar. HB 1648 (Price), authorizes a retail public water utility to designate an employee as the water conservation coordinator responsible for implementing the water conservation plan. Passed by Senate Agriculture, Water, and Rural Affairs Committee. HB 2215 (Price), requires regional water planning groups to submit to the Texas Water Development Board a regional water plan that is consistent with the desired future conditions most recently adopted for relevant aquifers located in the area that includes opportunities for large-scale desalination facilities for marine seawater or brackish groundwater. Passed by the House and sent to Senate Agriculture, Water, and Rural Affairs Committee. HB 3085 (Keough), requires the Geo-Technology Research Institute to conduct a study on the monitoring, prevention, and removal of floating trash. Passed by the House. HB 3735 (Frank), requires a water rights application to be accompanied by a map or plat on a form prescribed by the Texas Commission on Environmental Quality. Passed by the House. HB 3991 (Larson), allows an aquifer storage and recovery project to involve the use of water derived from multiple sources, including a new appropriation of water. Passed by the House. SB 696 (Perry), requires the Texas Commission on Environmental Quality to develop updated water availability models (WAMs) for the Brazos, Guadalupe, San Antonio and Trinity River basins by December 1, 2020. Passed by the Senate. Sent to House Natural Resources. SB 1045 (Estes), allows Texas Commission on Environmental Quality to consolidate the notice of intent to obtain a permit with the notice of preliminary decision into one notice. Passed by House Environmental Regulation Committee.